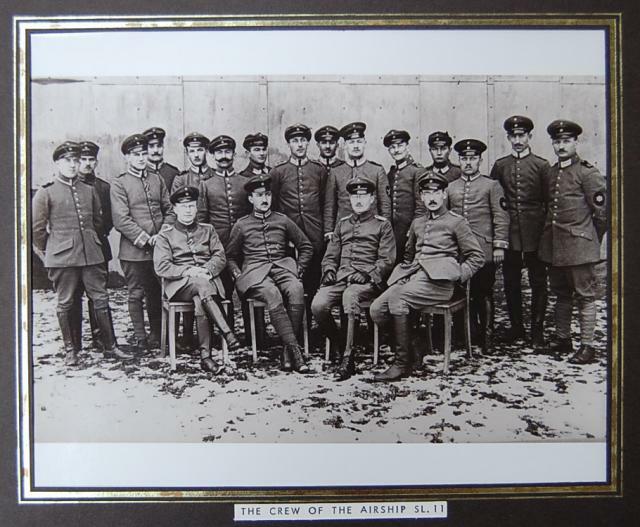 Cuffley, airship, world war one. Image: A WW2 link trainer with a modern flight simulator inside it. Image: A collection of children's toys from World War 2.